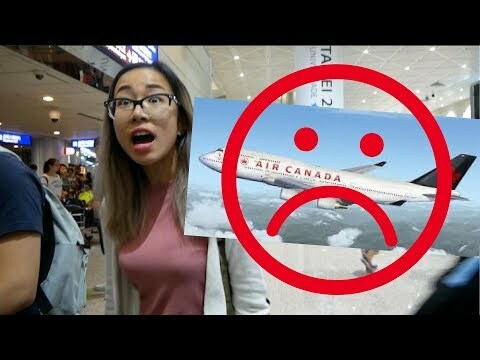 A Message to Air Canada. 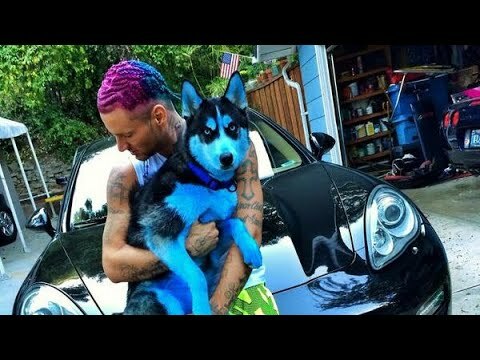 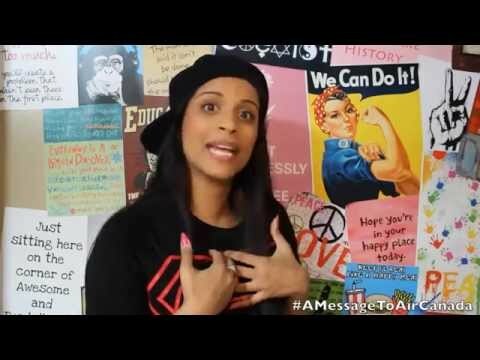 Click here to share this on Facebook: http://on.fb.me/QbGfEA Click here to Tweet this video: http://ctt.ec/ftvuQ NEW VIDEO EVERY MONDAY & THURSDAY! 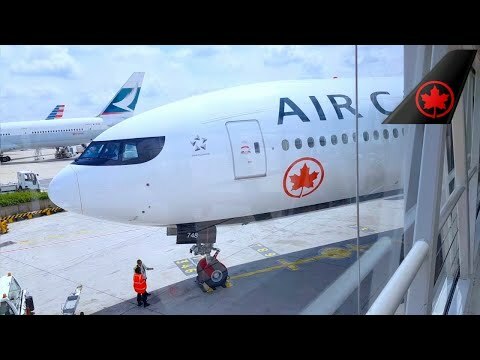 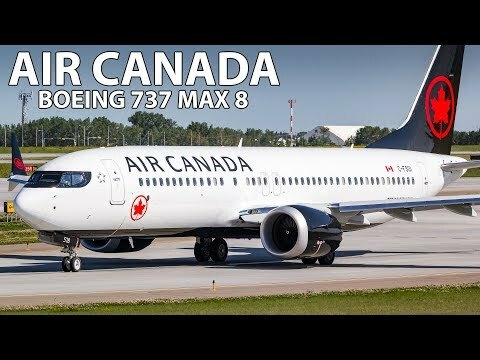 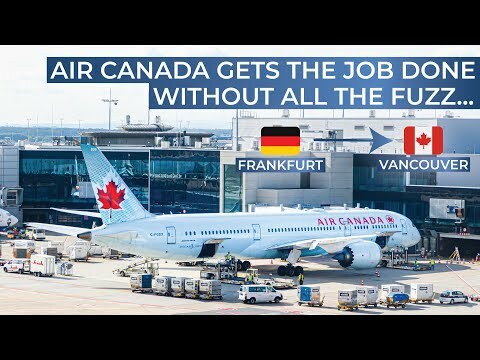 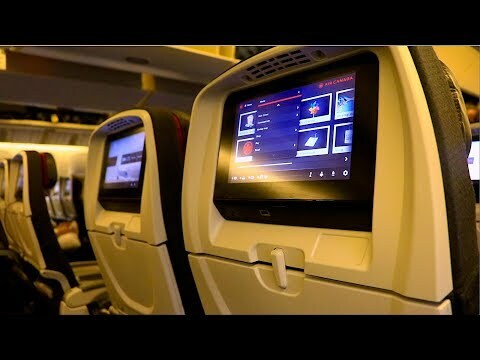 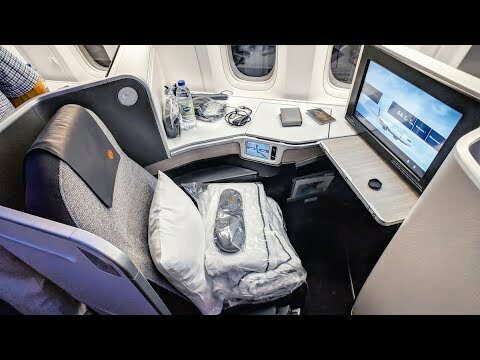 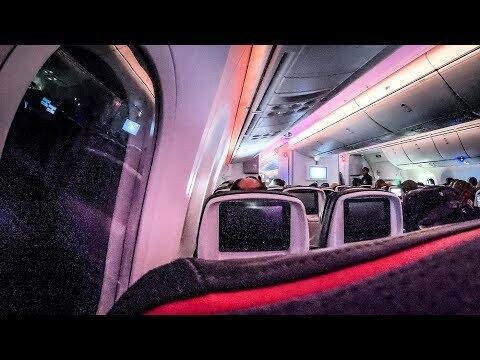 Join me on my flight from London Heathrow Airport to Vancouver International onboard Air Canada's NEWEST Economy Class onboard their 777-300ER. 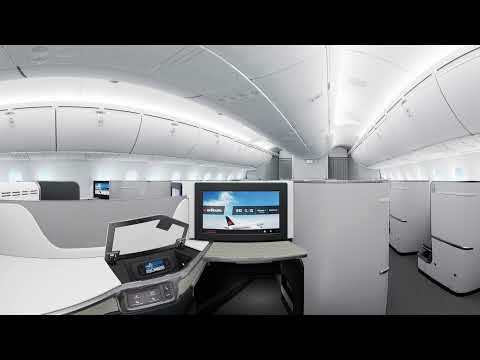 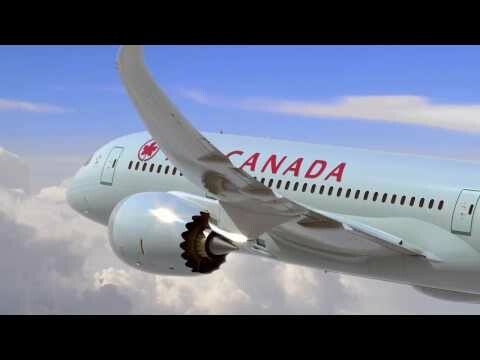 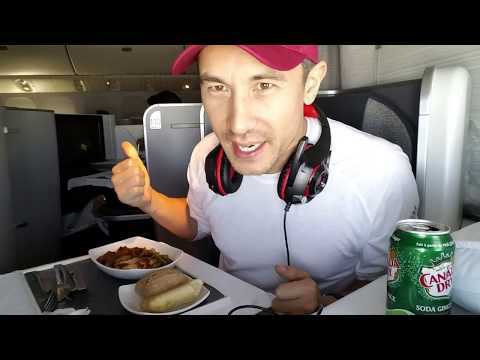 What's it like to fly on an Air Canada 787-9 from LAX to YYZ? 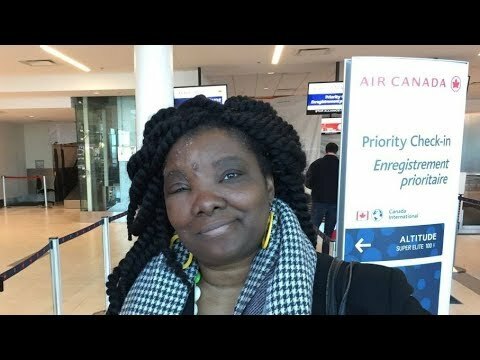 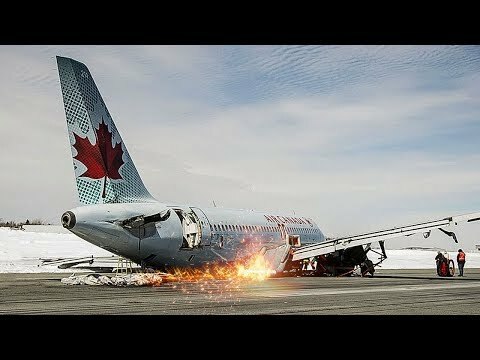 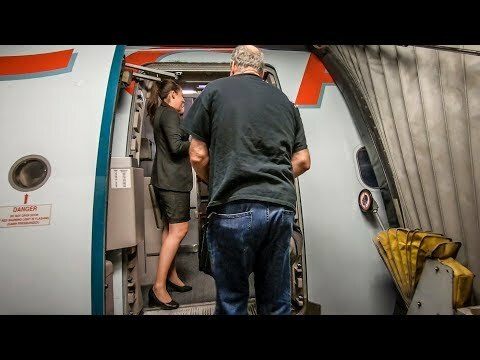 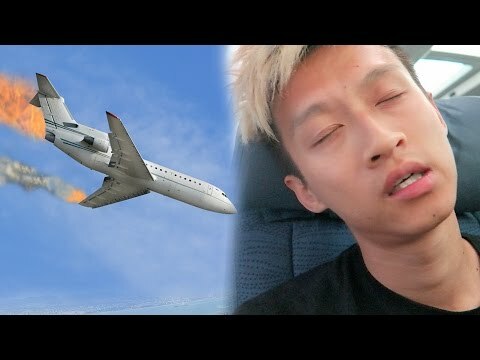 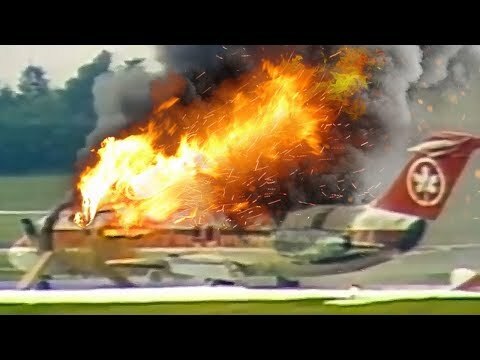 RUDE AIR CANADA FLIGHT ATTENDANT!